Founded in 1943, L.W. Reinhold Plastics has been a prime supplier of custom molded Thermoplastics and Thermosets for over 67 years. 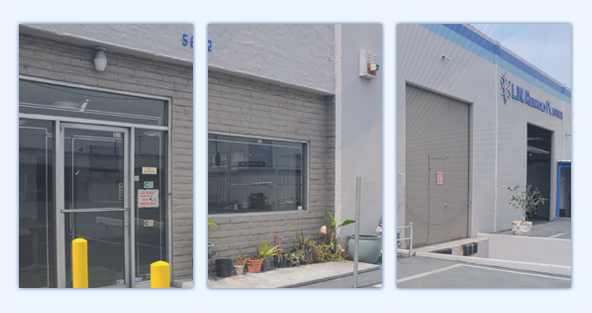 Housed in a newly renovated state-of-the-art facility in Southern California, we offer up to 200 tons of Injection Molding and up to 300 tons of Compression/Compression Transfer Molding. We also offer services in all areas of product development such as Design and Engineering, Prototyping, low production to Class A molds tooling and dies, as well as CNC and conventional machining. At L.W. Reinhold Plastics, we have a full arsenal of uniqe equipment to satisfy your manufacturing needs. Click the link to view our machinery and auxiliary equipment list.